IN THE LAST 20 YEARS A MAN'S AVERAGE TESTOSTERONE LEVELS HAVE PLUMMETED BY 25% ACROSS ALL AGES! 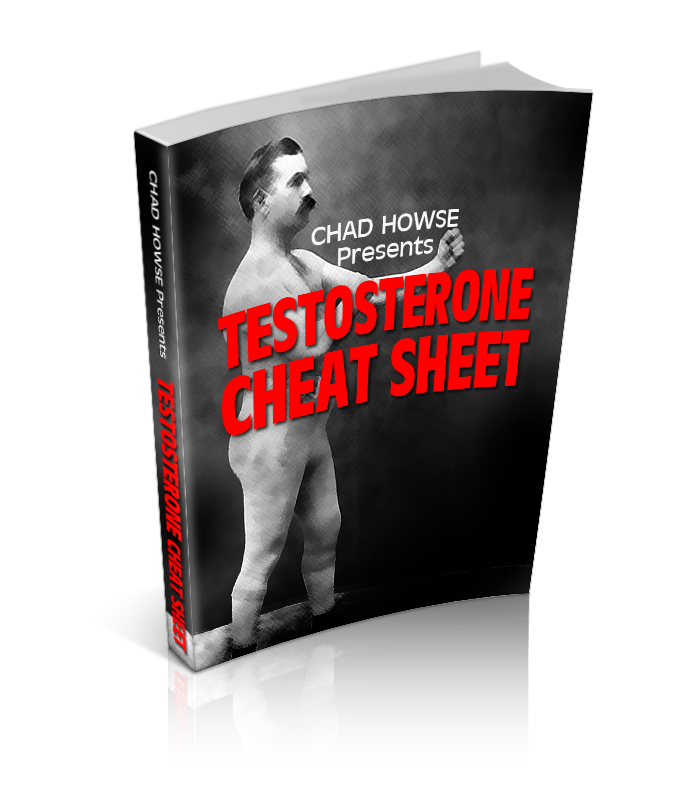 THE SOLUTION TO IMPOTENCE + FAILURE TO BUILD MUSCLE & BURN FAT: THE TESTOSTERONE CHEAT SHEET. WHERE SHOULD I SEND THE FREE PROGRAM? Break Down the Barrier Between You And Your Optimal Body. Where most programs fail you is in never fixing your underlying problems. And they're not your genetics, but your hormones. In the Testosterone Cheat Sheet you'll learn how to make simple, but effective, diet changes that will help you produce more testosterone. Break down the wall standing between you and your ideal body. Start recovering FASTER than ever before. Kill fat cells in your sleep. Learn what it feels like to perform at your BEST! Here's Nate. 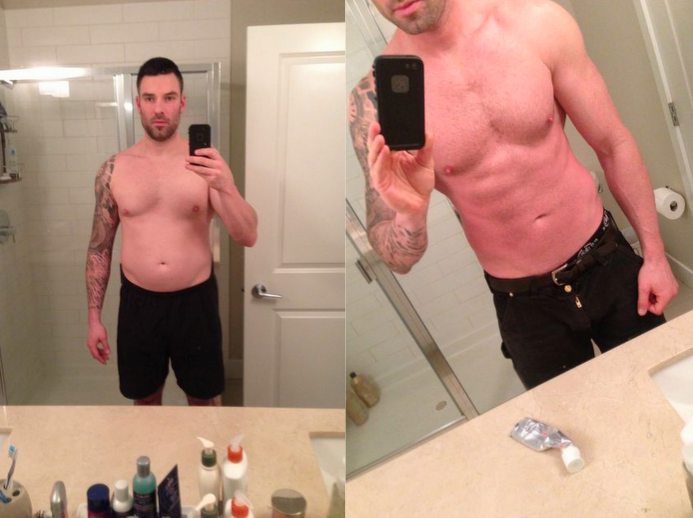 He went through an AWESOME transformation in only a couple months. Here's me. 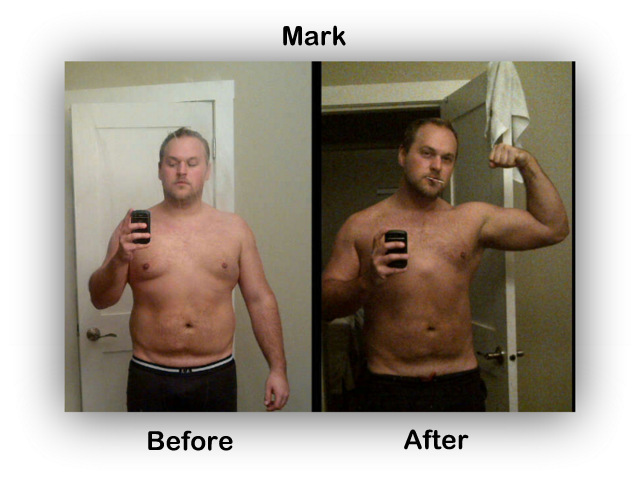 After I figured out how to naturally increase my testosterone levels I was able to pack on 32 pounds of LEAN muscle in 32 weeks. Something you want to do?